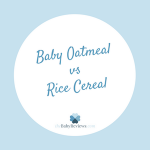 This way of feeding generates the best conditions for your baby to grow healthy and strong. Also, breastfeeding contributes to losing that extra weight that the mom gained during the pregnancy, without the need for strenuous sessions of exercises. That, along with all the work that represents taking care of a newborn, may end up leading to high levels of stress, which are not recommended for anyone, especially a newborn´s mother. 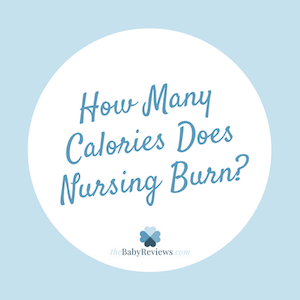 Nursing has many benefits for weight loss that should be known to any woman. There are plenty of studies which have shown that nursing mothers lose a lot more weight than those who feed their baby with formula. The production of the breast milk alone makes the mother burn calories, even if she had been resting throughout the day. But how many calories are we talking about? 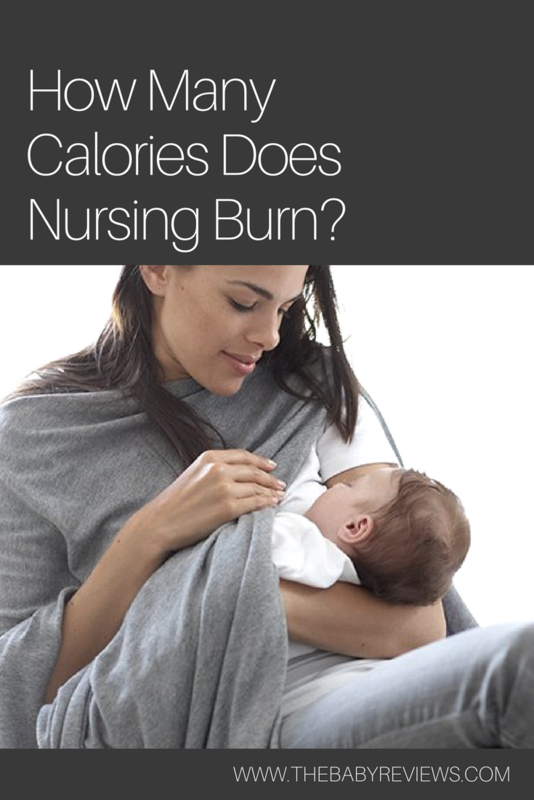 Well, breastfeeding allows your body to burn approximately 500 calories daily, that is a lot more calories than the ones you lose while jogging for 30 minutes. Some studies have estimated that a mother burns about 20 calories by producing 30 milliliters of breast milk. Meaning that if a baby consumes between 700 and 800 ml of breast milk per day, then the mother would be burning approximately 15,000 calories monthly. Mothers who breastfeed need to be well fed because of the caloric expenditure that implies producing milk, as we have discussed before. Moms who give their babies her breast milk should consume between 300 to 500 more calories per day than they did before pregnancy. In general, women who breastfeed should eat whenever they are hungry, which might be all the time. A diet below 1,500 kcal a day might decrease the volume of milk. 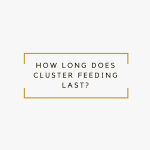 So it is not recommended, for any reason, to start a diet to reduce the caloric expenditure in the first four weeks after the baby is born because it could affect the establishment of breastfeeding. Fast food should be avoided at all costs by breastfeeding moms. A balanced diet full of red meats, chicken, fish, grains, vegetable cereals, and fruits is the best gift the mother can give to her baby because it will help the newborn grow healthy and strong. We must keep in mind that everything the mother consumes goes directly into breast milk and then to the baby, of course. So moms should not eat chemical additives and dyes as well food that is too processed. It is also important not to forget that exercising moderately does not interfere with the amount of breast milk produced by a woman. Even though it is true that exercise increases lactic acid in the organism, this does not interfere with the quantity or quality of milk produced by women. A good exercise routine is the key to the process of weight loss that always seems to worry women so much. And make sure you have the perfect nursing pillow. Like this content? Find out how long breast milk lasts in the freezer.